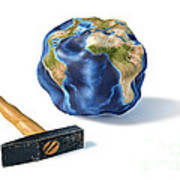 There are no comments for Planet Earth Smashed By A Hammer. Click here to post the first comment. 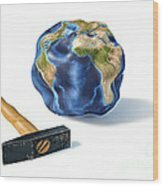 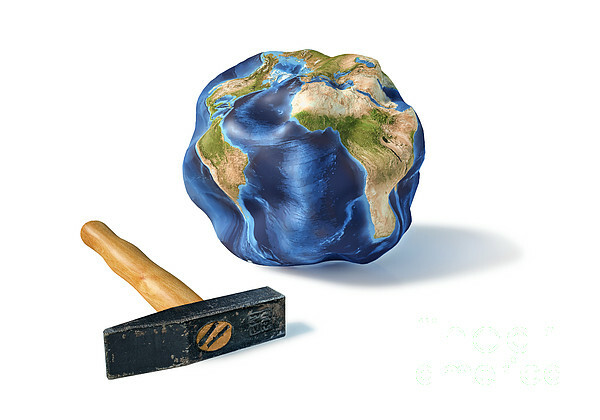 Planet Earth smashed by a hammer.